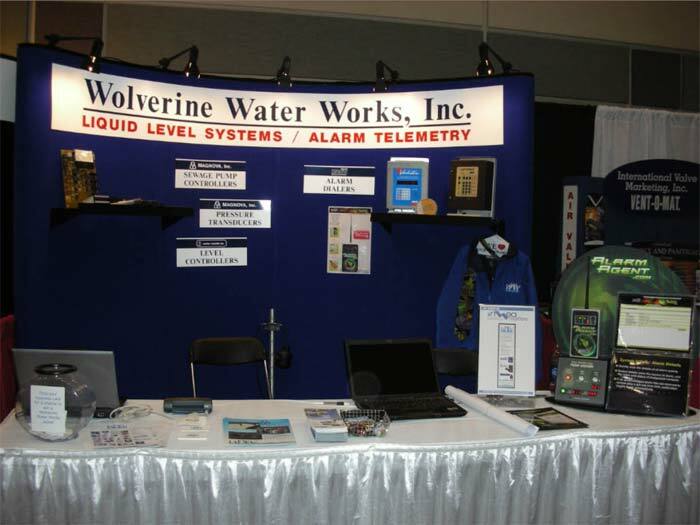 We would like to thank everyone who visited us and our booth at the AWWA/MWEA Joint Expo in Lansing Michigan this past week. Some of you may have noticed we had a bowl for your business cards to win a free WWW jacket. This year's winner was Ron Oudbier with Oudbier Instrument Co. Please make sure if you plan to attend the Michigan Rural Water Convention March 21st and 22nd in Grand Traverse Bay to stop by our booth and say Hello. We will be located at Booth #2. Bring your business cards for another chance to win a free WWW jacket. Again, Thank You to everyone who stopped by and Congratulation's to Ron.